This was a college project for DIT Visual Communication Year 3 for Digital Media using the material from the Imagemaking module, creating an twisted and alternative Snow White story, we were asked to examine the narrative in a digital context. Exploring interactivity and animation in order to increase the meaning of the work, using technology to enhance the narrative and communication value. *Create a design strategy that aims to promote Snow White story. *Develop a multi≠screen/ cross media design strategy aim to promote education and awareness of the human body, specially the digestive system. genetically modified apples through the story.the possible dangers of genetically modified food in the organism, twisting the original story of Snow White and add it a touch of humor and a political view with wit but in a more serious note we are what we eat. *Create a storyboard and rapid & interactive prototypes IPad app. The initial idea is to enhance the Snow White story making it interactive. How to adapt the story from book to screen. The concept behind the website and iPad design was to highlight the important elemets of the story through animation. The look and feel of the overall design is create a simple minimalist tactile story for iPad. In terms of content, I used the same images that it was used for the imagemaking project, but the watercolour background was removed, and the way the story evolves is different that has been used for the book. The structure is linear, the viewer will interact pretty much like a book. The target audience is from 5 to 10 years old, although I am aware that some elements like the DNA that my audience won’t understand at first. These are the illustrations of the story . This story was presented as a printed book, interactive app for IPad and also a video . The music is from the film Blade Runner which it talks about biotecnology and it has a feel of a fairy tale that it seems very appropriate to the look and feel of the design. This entry was posted in Commissions, Digital Media, DIT, editoria, Graphic Design, Illustrations, Personal Info (CV), Quene, Visual Communications. Bookmark the permalink. ← Candem is its people. 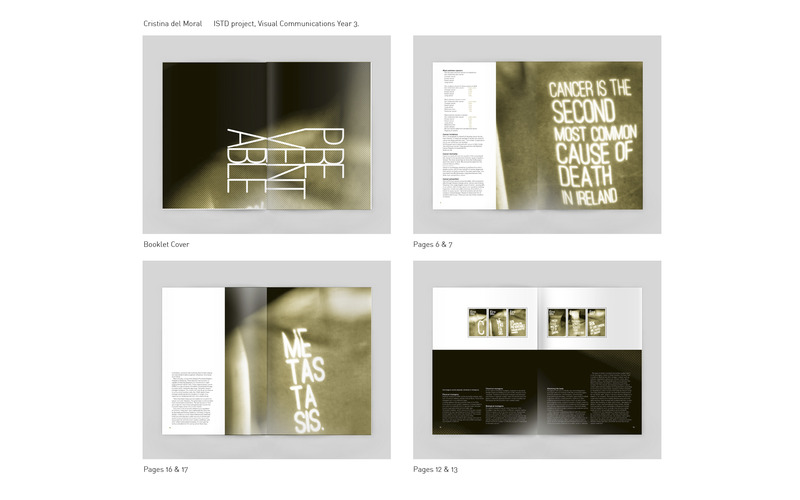 Digital media, DIT Visual Communication year 3.